Looking for just the right Palm Springs wedding venue, we can help with your search. Established in 1984, McLean Company represents private estate venues available for spectacular weddings, and corporate dinners. 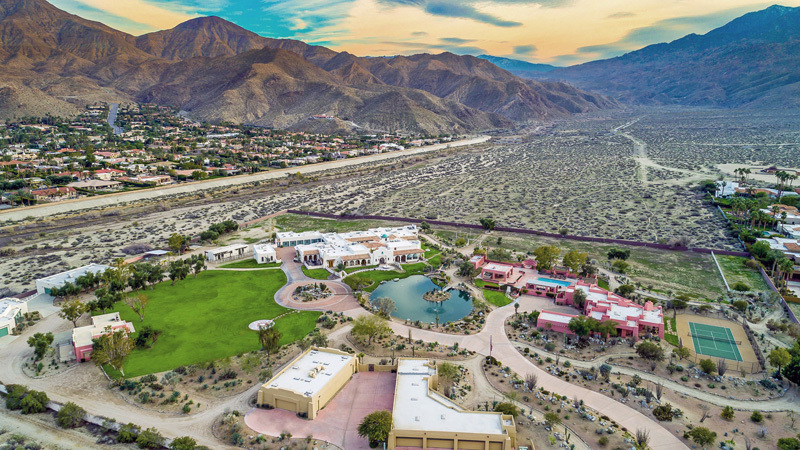 Our wedding venues are located valley wide, from Palm Springs to La Quinta and available to rent for private events, weddings, and corporate off site meetings. We also have hosted many television shows, commercials, and photo-shoots. With homes and wedding venues of all sizes, shapes, and styles, we are happy to help you find that perfect venue for your event. This incredible 12 acre private estate is perfect for large corporate events, weddings, special events, and overnight stay. 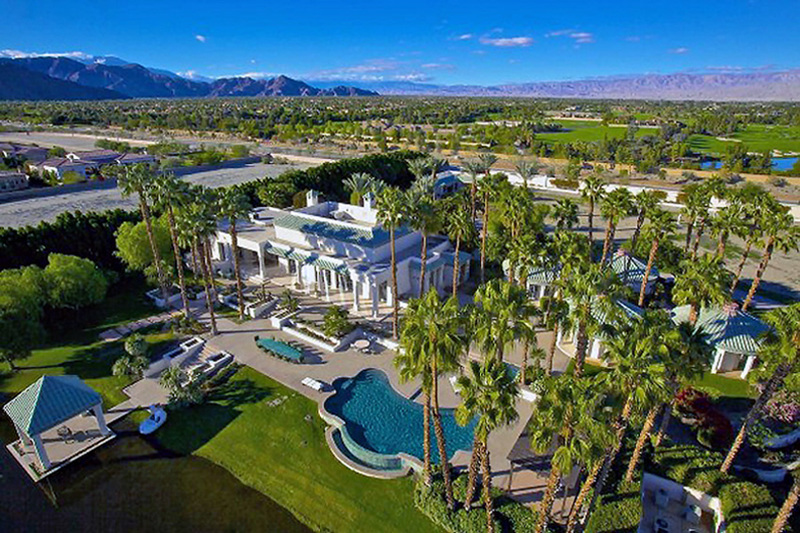 This beautiful, private estate is located in desirable south Palm Springs and offers incredible mountain views, a private lake, and expansive venue areas. The Polo Villas are 11 newly constructed homes, located side by side in their own private, gated community, now available to rent for your next corporate retreat, film, or photo shoot. These modern homes are walking distance from the Polo Fields and Coachella Music Festival. These are 5 and 6 bedroom estate homes. Also available in larger groupings; 11, 12 and 18 bedroom configuration. Even the most seasoned luxury travelers will be amazed by the truly original features and amenities found throughout the immense grounds of this Moroccan-themed playground. With a main house boasting over 5,400 sq ft of living space, four guest pods, two guests houses, totaling 13 bedrooms, and 11 baths. The Merv Griffin Estate is ideal for entertaining or an unforgettable getaway with friends and loved ones.